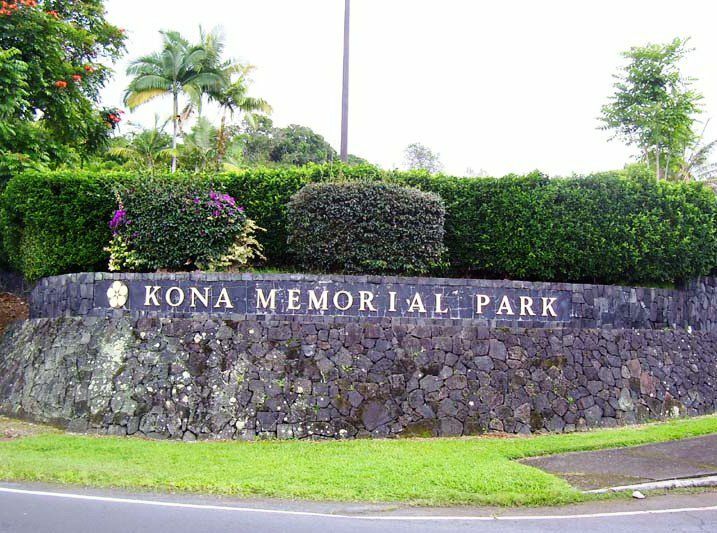 Kona Memorial Park was established years ago, and serving families has always been our focus. We take pride in being able to guide people through some of their most difficult days. We take pride in maintaining a setting that allows people to find solace. Celebrating life is our mission. That’s never changed. And with pride, it never will.